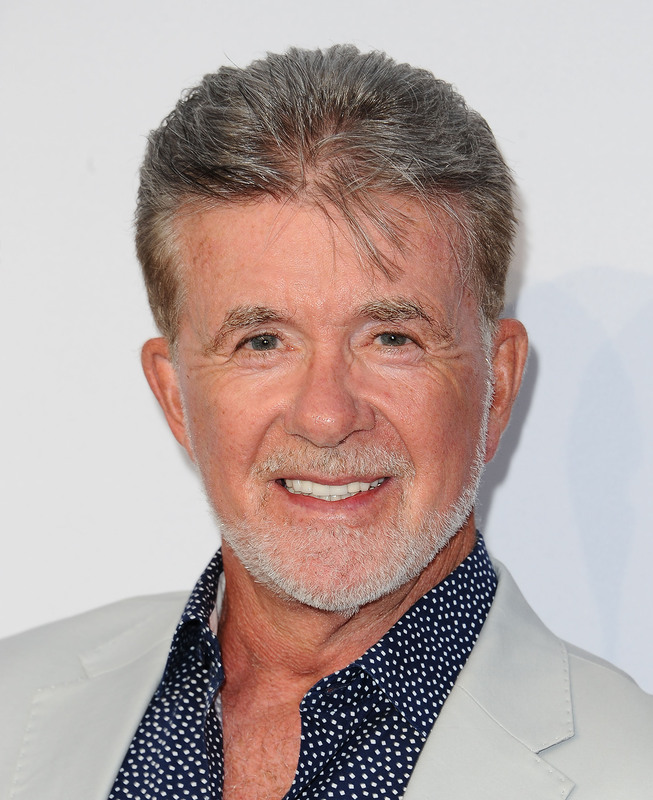 Fans are mourning the loss of ABC favorite Alan Thicke, who passed away in December 2016 at the age of 69. 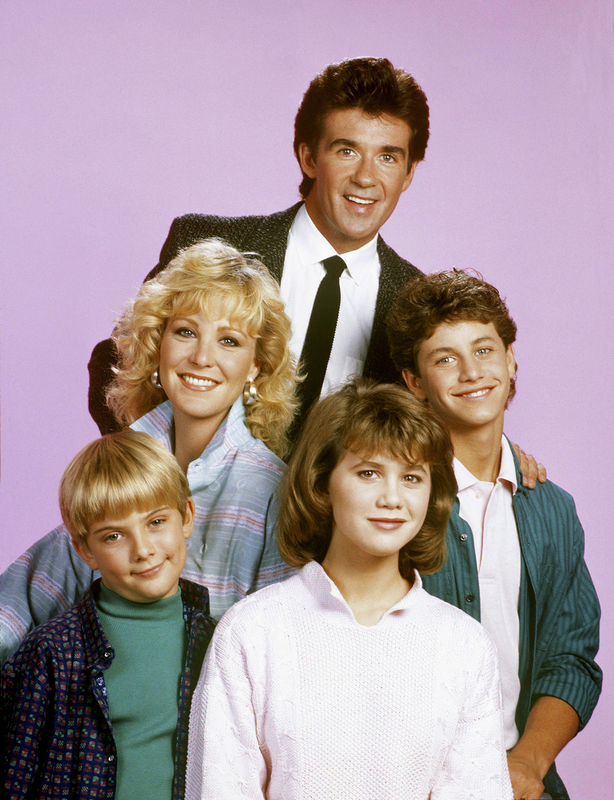 The versatile actor was a mainstay on ABC as super-dad Jason Seaver on the hit sitcom Growing Pains. Mr. Thicke's long career also included time as a talk show host and songwriter. He composed the themes to 45 TV shows including Diff'rent Strokes and The Facts of Life. Alan Thicke returned to ABC for episodes of Celebrity Wife Swap and Celebrity Family Feud, but we will always remember him for the laughs he provided as the head of the Seaver household. Show me that smile again, Mr. Thicke, and thanks for all the smiles you gave us.